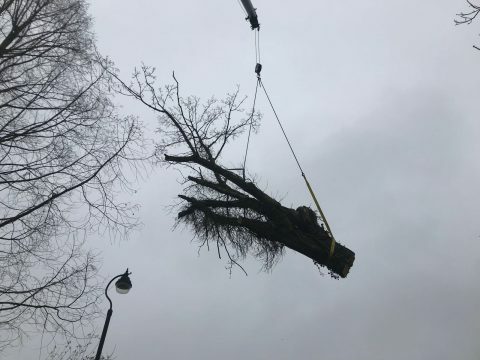 Glendale arborists were out in force when stormy weather hit the UK recently as storm Ali and Storm Callum battered parts of the country with heavy rain and winds up to 100mph. Teams from Glendale were called out to more than 100 incidents requiring clearance work, while thousands of people across the country were left without power. In South Tyneside, experts dealt with 80 call outs as a result of tree-related emergencies. Meanwhile, the stormy conditions led to falling branches and trees causing power lines to clash in the south west, Wales and the midlands. 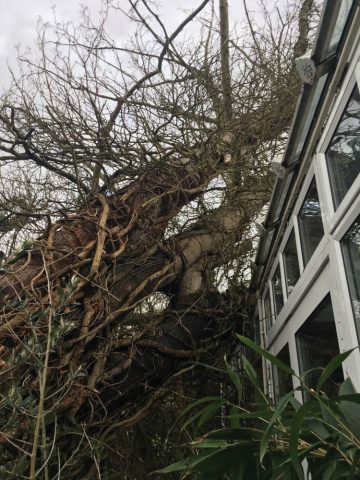 In Rotherham, incidents including fallen and uprooted trees, hanging branches and blocked pathways resulted in arborists attending more than 40 call-outs. Glendale is now reminding of the importance of checking trees for storm damage following treacherous conditions. Peter Jackson, director of vegetation management at Glendale, said: “Trees need to be well maintained regardless of the weather, however it’s vital that due care is taken during stormy conditions. Landowners have a responsibility to check and maintain tree health, in order to reduce any risks that could provide a danger to the public. “Learning how to spot signs such as cracks in the stem, root plate movement, weak forks and snapped branches is important so potential issues can be assessed and resolved quickly to prevent further damage occurring.